A new film exploring the life and work of Australia’s most internationally recognised architect and Pritzker Prize winner, Glenn Murcutt. 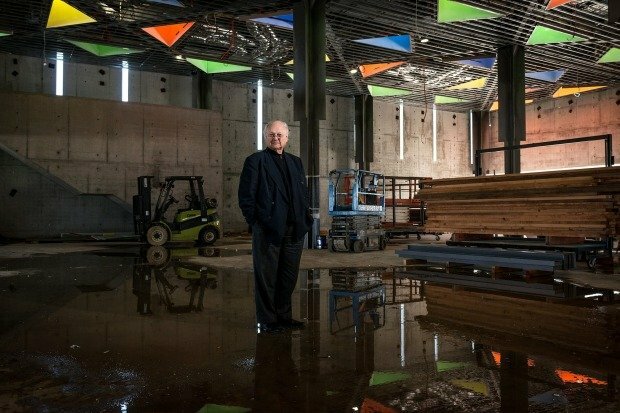 With a swag of international awards (including the prestigious Pritzker Prize) Glenn Murcutt has literally put Australian architecture on the world map. And yet, by choice, he has never built outside his own country. Glenn’s focus instead has been the creation of energy-efficient masterpieces perfectly suited to their environment and his breakthrough designs have influenced architects around the world. Presented in association with Director Catherine Hunter, this documentary follows Glenn as he designs his most ambitious project to date – a mosque for an Islamic community in Melbourne. Glenn Murcutt – Spirit of Place was developed and produced in association with the ABC, developed and financed with the assistance of Screen NSW, and principal investor Screen Australia.